Yeah!! Back in the black! My UFO for February, Five and Dime, is complete this week. 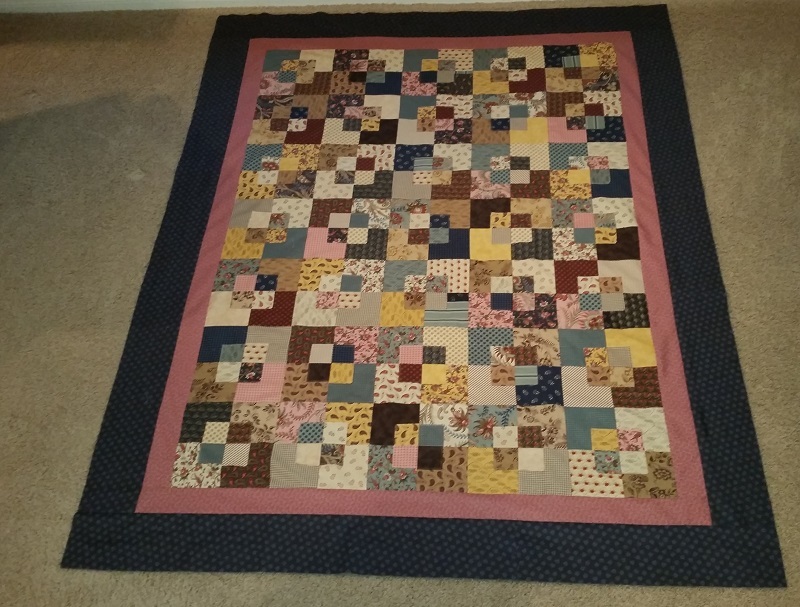 The pattern is by Kansas Troubles Quilters.. 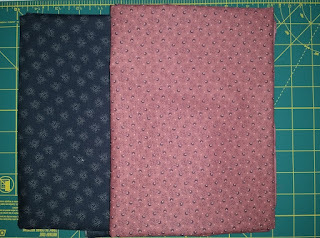 It is super simple, made from a layer cake and a charm pack of the same fabric line. 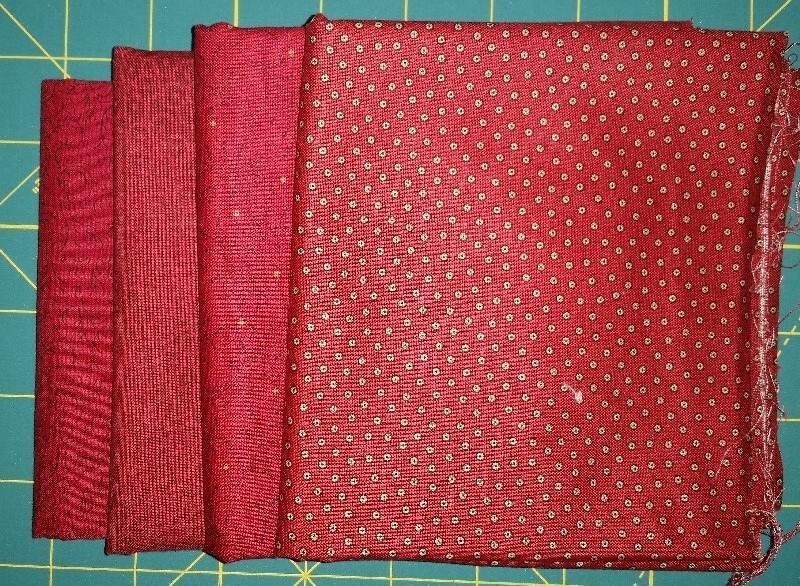 You could also make from all different fabrics to make even scrappier. I made the second border a bit smaller than the pattern called for. My "kit" that I won at our guild auction, also came with the ruler, which makes centering and cutting the blocks a breeze. Kansas Troubles Quilters also has a smaller version that you can make using a charm pack and a mini charm pack. Check out this great video by Missouri Star Quilts on how easy it is to make the Five and Dime Quilt. Have a couple of adds for the week. 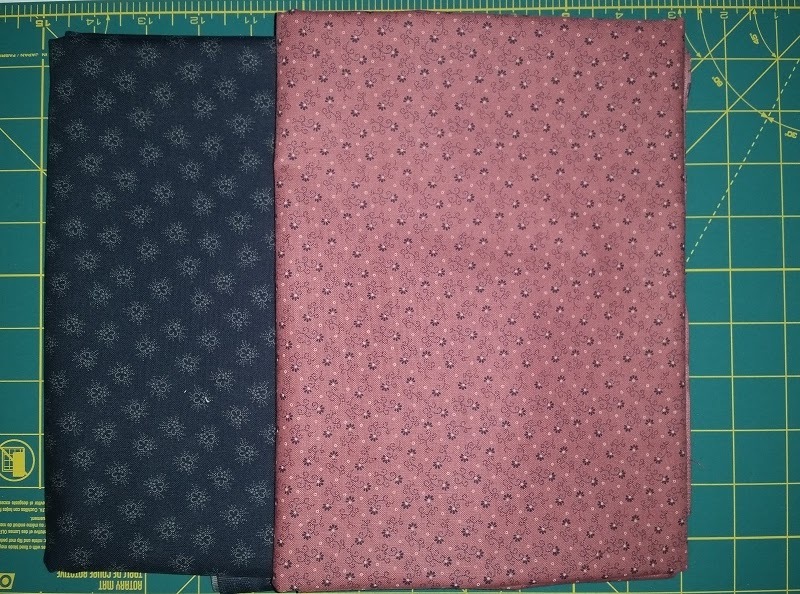 Had to purchase the borders for the Five and Dime Quilt. I did not have anything in my stash that would work. 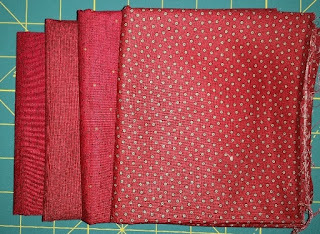 Also picked up a few more reds for my Dear Jane Quilt. Updated Numbers are below. Check our more reports at Patchwork Times. Nice finish. You are still holding your stash in the black. Congratylations on being back in black! The borders in five and dime are perfect.